Ethan Spelman is a vice president and senior wealth advisor with Tompkins Wealth Advisors. He works closely with clients to identify financial strategies that address their specific needs, while collaborating with a team of financial planners and analysts with a goal of delivering superior client service. Ethan brings two decades of experience to the team and works with Tompkins’ clients throughout the Monroe County area. 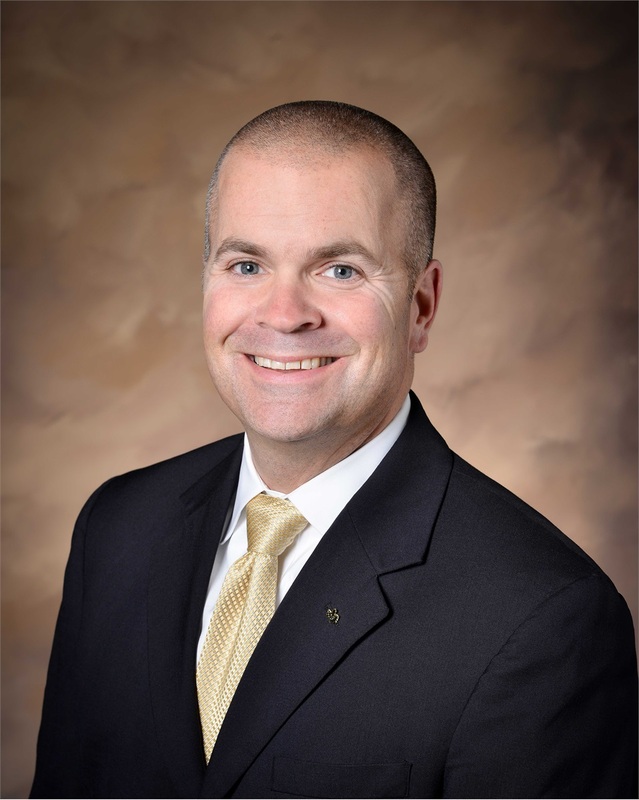 He holds a bachelor’s degree in organizational management from Roberts Wesleyan College, and worked at Five Star Bank as a director of wealth management prior to joining Tompkins. He currently resides in Hilton, N.Y. with his wife and two children, and is actively involved in the local community, participating in Hilton athletics and booster’s programs.